Jewish summer camp, when done right, is possibly the best tool that I have ever seen to help a young person with a disability learn to integrate into a larger group. I said as much over 4 years ago, when I wrote about my own meaningful Jewish camp experience as a person who uses a wheelchair. I remain as confident in this conviction as I ever was, and I am absolutely thrilled about the generous $12 million grant from The Harry and Jeanette Weinberg Foundation to Foundation for Jewish Camp supporting a new initiative to increase accessibility not only for campers with disabilities, but for staff as well. During my 2 years on staff at URJ camps in the 1990’s, intentional thinking behind accessibility and inclusion was even less widespread than it is today – and the Jewish camp community was no exception. I was 16 and 17 years old, and I was assigned a limited role teaching B’nai Mitzvah. My participation in camp itself was similarly limited. It was a missed opportunity for impact, for me and the campers alike. I’m happy to report that while we still have a ways to go, the Jewish camp community has made meaningful progress in inclusion and accessibility. 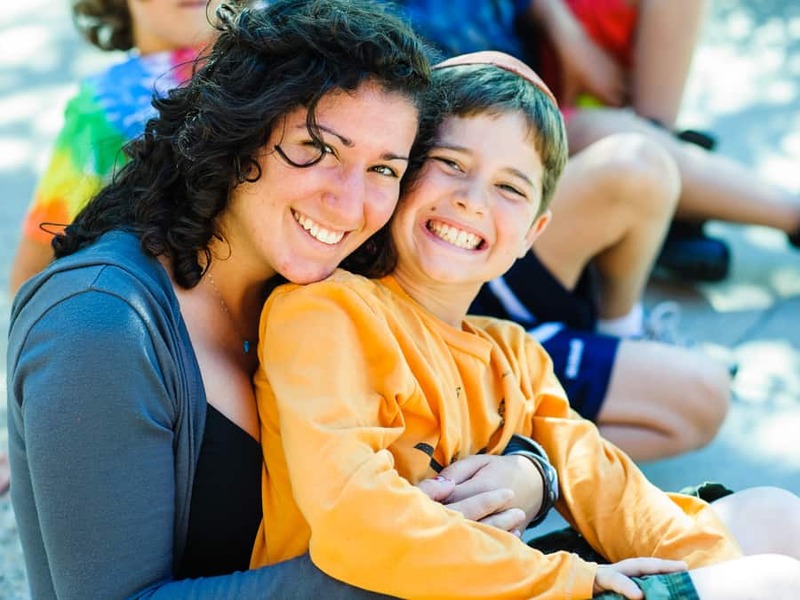 The positive impact on the entire Jewish camp community is undeniable. In the summer of 2016, for example, I was privileged to spend one week on the faculty of the URJ Greene Family Camp. As I have done in many other camps, I ran inclusion programming for the campers and the young staff. I got to watch yet again how young minds so quickly internalize the notion that, in many ways, the challenges and differences that we label disability are arbitrary, and also adopt the idea that they are empowered to help their fellow campers overcome the barriers that these challenges represent. Even more important, I was a full member of the Judaic faculty, and a full participant in the camp community. There are at least a couple of cabins of youngsters who will remember a man in a large power wheelchair as the person who helped them learn several important Jewish ideas throughout the week. Another group will remember me as a judge for the talent show. Perhaps most impactfully, as recounted in this post by a then first-year counselor, a group of young campers learned that they could help me to fly. That’s the most important thing that making our camps inclusive to campers, staff and faculty can accomplish. A whole group of campers begin to see people with disabilities as part of camp: people who can teach them and help them, but also people whom they can help to include. 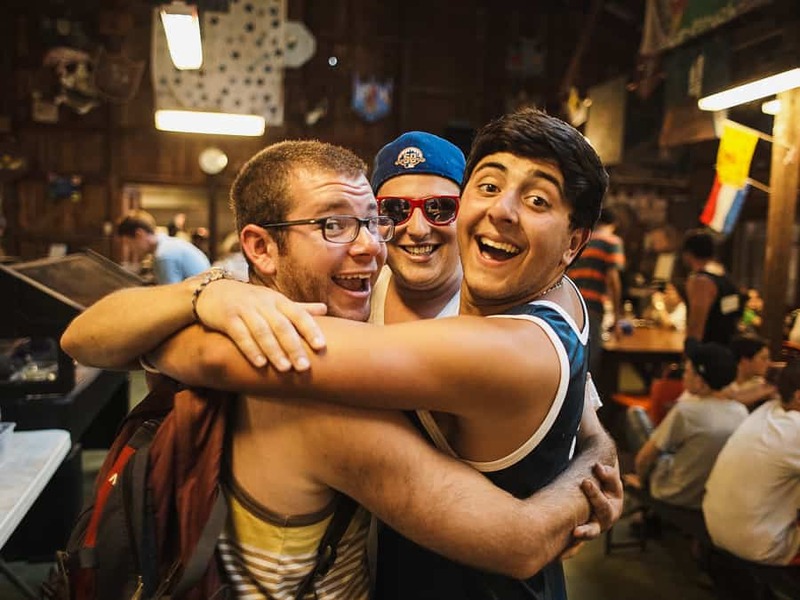 No one who has ever been to Jewish camp has come away without at least a few staff members who made a lasting impact on their life. Staff members with disabilities are doing double duty. Like every staff member, they teach, guide and mold the experience of countless campers. Simply by being part of camp, however, they also expand those campers’ vision of just what a person with a disability can do, and just what they can do to enable those contributions. Matan Koch, CEO of Capitalizability LLC, is a teacher, consultant and thinker on inclusion, and on the nexus Jewish law and tradition with the world of disability. With over 22 summers which included some involvement with Jewish camp, he continues to believe that there is no greater tool for building compassionate, confident and connected Jews, with and without disabilities. This piece is part of Foundation for Jewish Camp’s blog series on inclusion and accessibility, in honor of Jewish Disabilities Awareness and Inclusion Month (JDAIM). Visit FJC’s blog throughout February to discover Jewish camp JDAIM stories. To learn more about FJC’s Yashar Initiative – a new $12 million initiative generously funded by The Harry and Jeanette Weinberg Foundation to increase accessibility for campers and staff with disabilities at Jewish summer day and overnight camps – please visit jewishcamp.org/accessibility.